While spring has arrived, the weather has not been marvellous. However, the rains of early spring will certainly usher in a lush late spring and early summer. 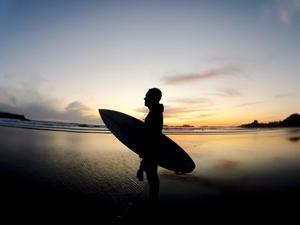 And where better to enjoy this fantastic time of year than in Canada's surf capital, Tofino! Victoria Premium Automobiles will be awarding two nights and a voucher for dinner or an outdoor adventure for June at Long Beach Lodge Resort. To enter, all you have to do is visit Victoria Premium Automobiles' Facebook page CLICK HERE and like and follow us. We have a fantastic selection of convertibles in stock at the moment, to suit all tastes and budgets, so there really is no excuse not to get your top down this spring and summer. 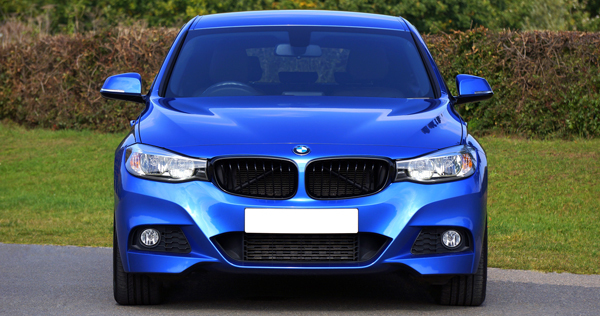 Don't see your dream car in our current selection? Keep an eye on our always changing showroom as we bring in convertibles, cabriolets, removable hardtops and soft tops. Listen for Victoria Premium Automobiles each morning on The Island's Rock, 100.3 The Q.